A MOTHER of four stole a $197 wrench from Supercheap Auto to help change tyres so she could drive back and forth from Brisbane to visit other children from a previous relationship. 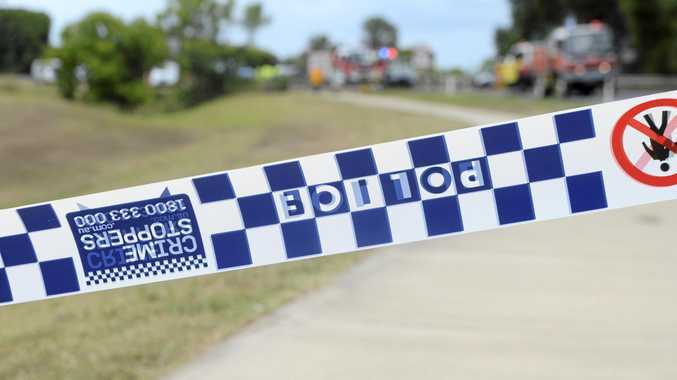 Leesa Pamela Pollack, 34, pleaded guilty in Rockhampton Magistrates Court yesterday to one count of stealing. Police prosecutor Madison Kurtz said CCTV captured Pollack enter the store on October 17 with two others and take a $197 wrench, stuffing it under her shirt and leave without attempting to pay. She said when police spoke with her on March 6, she told them she had stolen the tool the assist with changing tyres. 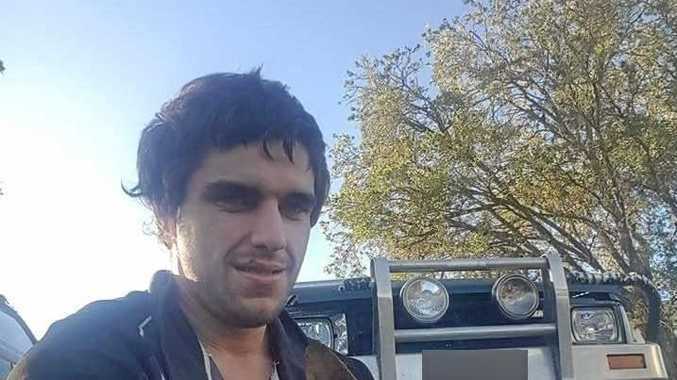 Defence lawyer Pierre Lammersdorf said Pollack was driving back and forth from Brisbane to visit children from a previous relationship and her tyres were not in a good state. He said she could not afford to pay for the tool. Mr Lammersdorf said she cares for her 70-year-old mother who has epilepsy and three of her children have Autism, ADHD, Aspergers and other issues. Pollack was fined $750 and ordered to pay $197 restitution. A conviction was recorded.